Long Island offer a variety of news, media and information. Information overload is a more appropriate description for the free flow of ideas that takes place here on Long Island in New York. Our choice of traditional newspapers is limited to Newsday, the king of the dailies and the Long Island Press, a weekly started in 2003. The paper's name comes from a defunct publication that was know as The Long Island Farmer, a daily newspaper. The Farmer was founded in the 1840's, changed its name to the Long Island Daily Press in the 1920's, became simply the Long Island Press in 1967 and shut down in 1977. This newspaper was the inspiration for the name of the current Long Island Press. There are a few specialty newspapers including the Long Island Business News and several weeklies that cover smaller community news and current events on Long Island, NY. Radio stations, quite a few of those too, all staking their claim to "Long Island's #1 Radio Station". Satellite radio, radio free Internet and Podcasting is giving traditional radio a run for their money. Television news that highlight's local Long Island news and events is dominated by News 12, owned by Cablevision. Offering a variety of television news, shows and programming, News 12 caters to Long Island as well as the tri-state area. Satellite TV has also made it's mark on Long Island, but cable is not ready to surrender it's heavyweight title. Long Island online news publications are on the rise with community portals, guides and information for the Long Island area. 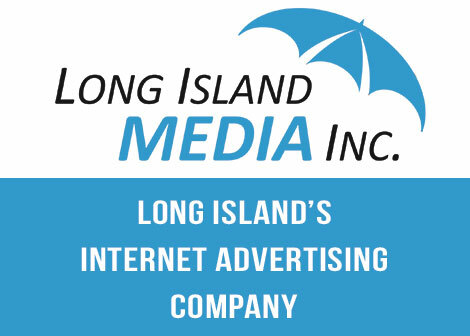 LongIsland.com started the trend back in 1996 and remains Long Island's Most Popular Web Site for Long Island, New York.